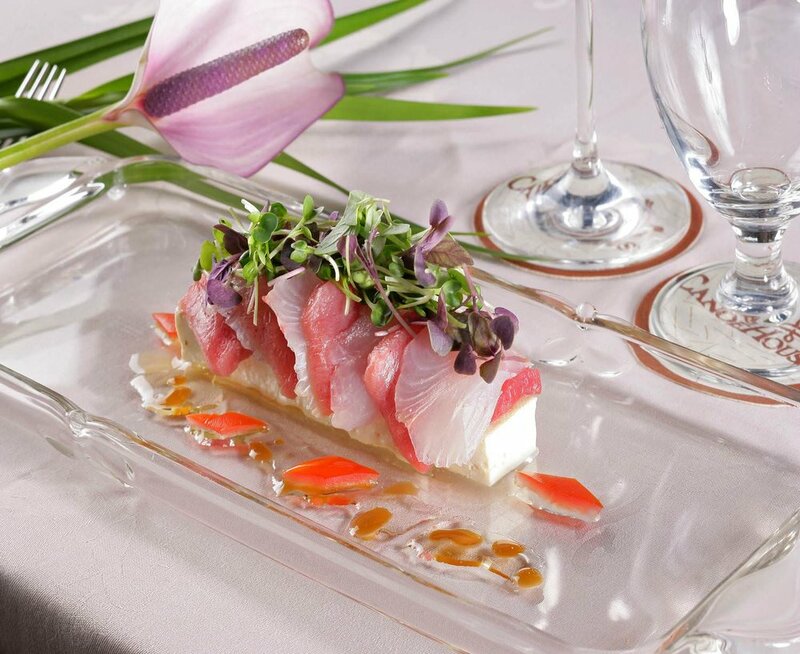 Our Kampachi Farms yellowtail, or "Kampachi", is a delicious, premium sashimi-grade marine fish, responsibly raised in the open ocean. 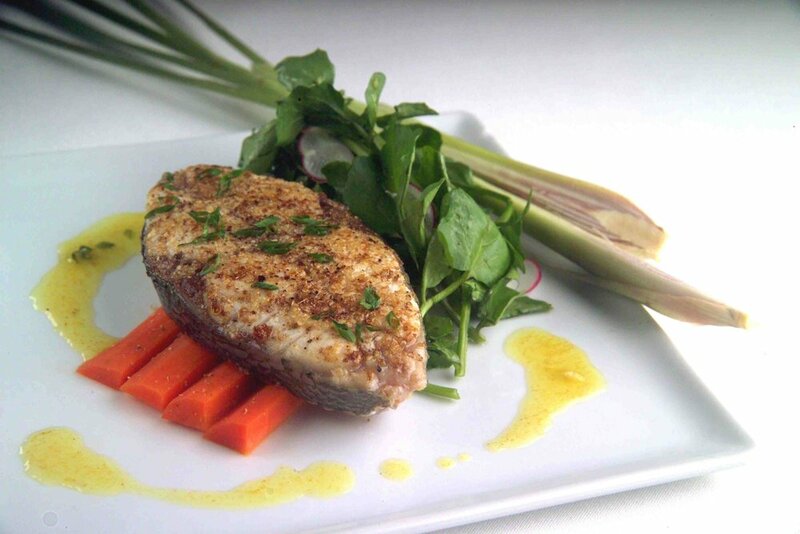 While genetically identical to wild Seriola rivoliana, known as Almaco Jack or Kahala, farm-raised Kampachi is a distinctly wonderful fish. Hatched from eggs in a shoreside facility and transferred to the open ocean as fingerlings, Kampachi are carefully nurtured through every stage of their life cycle. 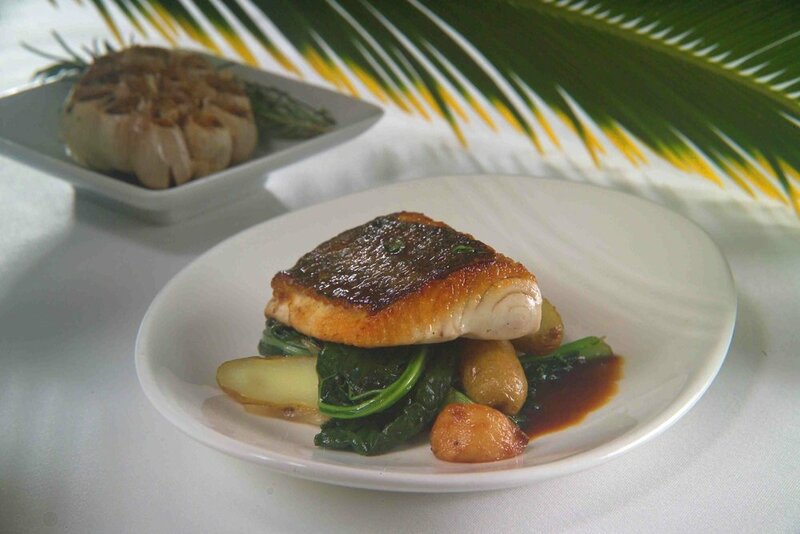 The high-quality diets and innovative culture methods used at Kampachi Farms result in one of the tastiest, most versatile, and healthiest fish available. 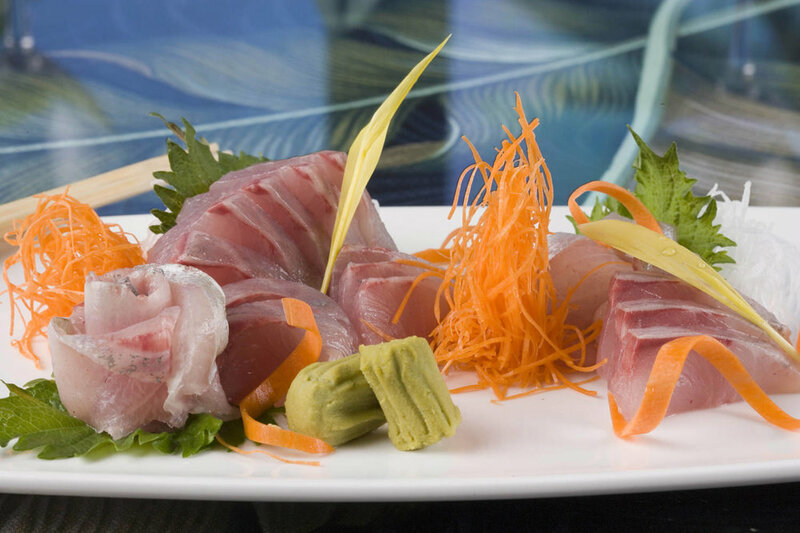 Kampachi has a clean, rich, slightly nutty flavor and firm texture, making it an unsurpassed choice for sushi and sashimi. 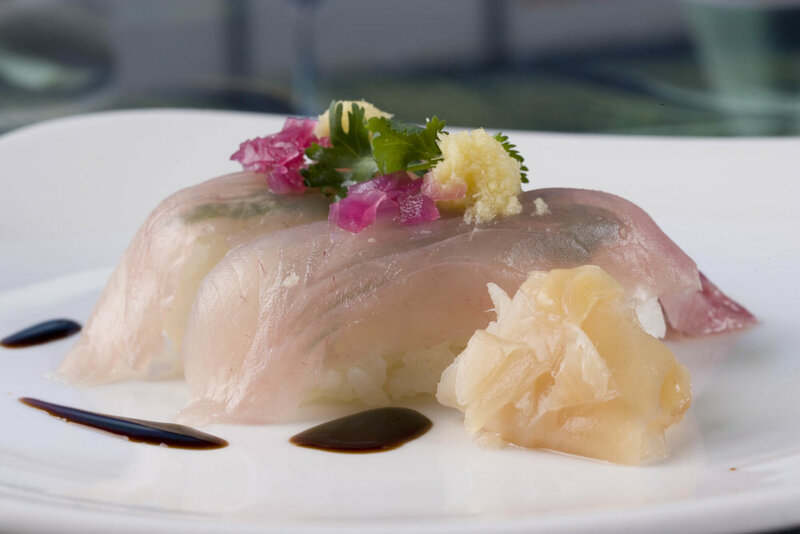 While delicious raw, Kampachi is beloved by chefs for it's versatility in the kitchen, where it is just as outstanding for grilling, poaching, sauteeing or searing. 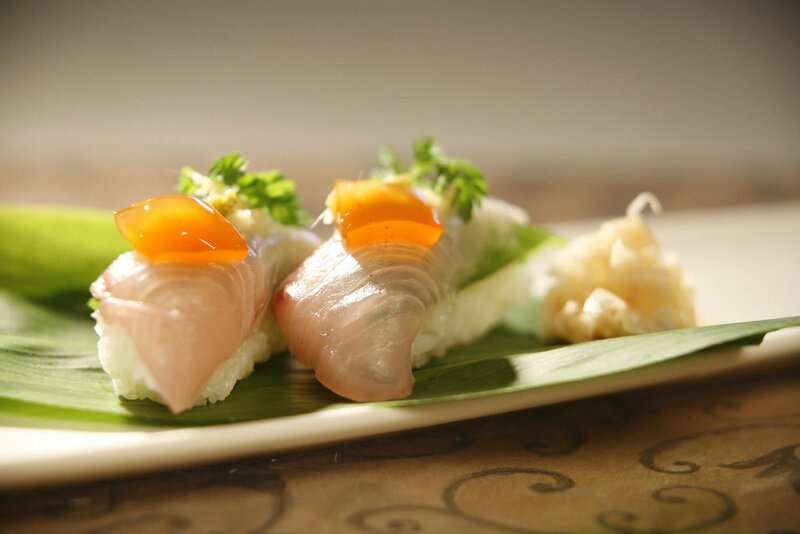 Kampachi's high fat content (~30%) not only makes for delicious sushi, but also makes the fish an excellent source of heart-healthy Omega-3 fatty acids. Additionally, due to their being fed a sustainable low-fishmeal diet and raised in some of the cleanest water on Earth, Hawaii-grown Kampachi are free of detectable levels of Mercury and PCB's, and completely free of internal parasites. Also, because no growth hormones, genetic engineering, or prophylactic antibiotics are used in Kampachi production, you can be sure you're getting only the safest, healthiest, highest-quality fish. Who are the people on the forefront of commercial aquaculture research?